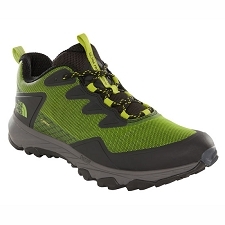 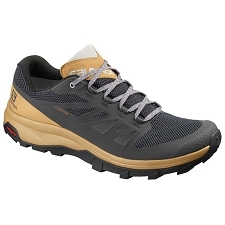 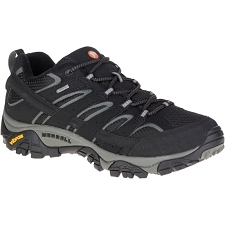 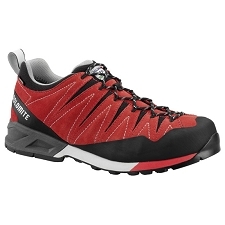 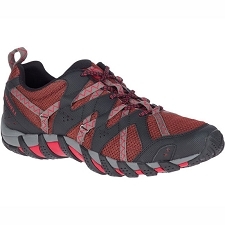 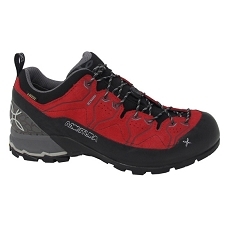 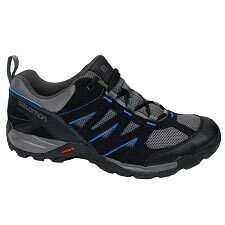 Exceptional lightweight and comfortable hiking shoe from the Bestard brand. A good choice for activities such as hiking, trips or for day to day. 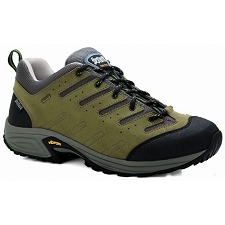 It is made of suede leather very resistant and flexible. 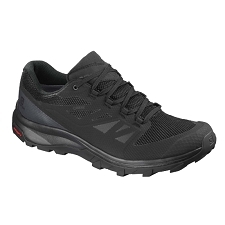 The most remarkable feature is its great breathability that will allow us to evacuate the moisture of the foot at all times. 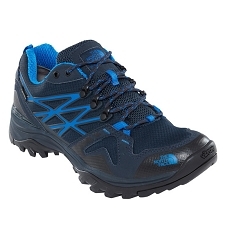 Includes the Gore-Tex membrane that waterproofs the footwear. 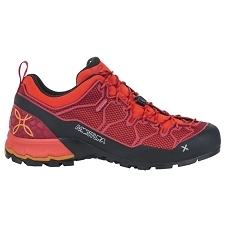 The Bestflex 1 Inner sole is the most flexible. 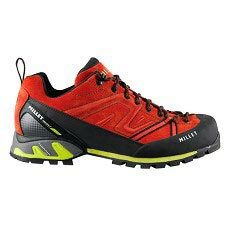 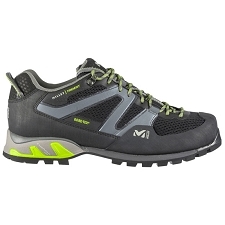 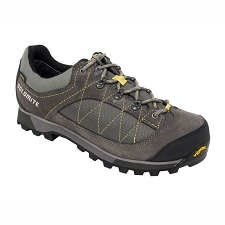 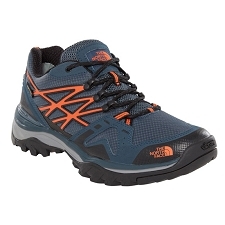 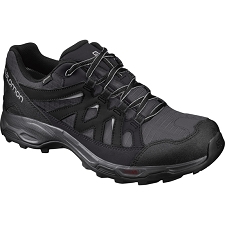 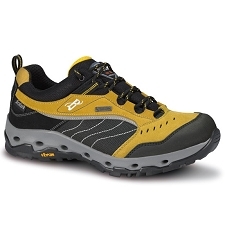 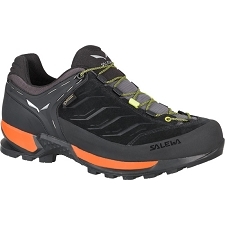 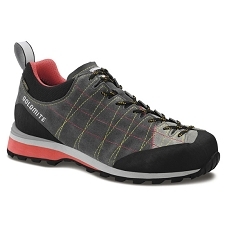 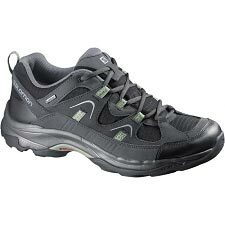 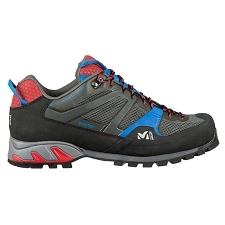 Provides extra comfort and lightness designed for easy terrain areas. 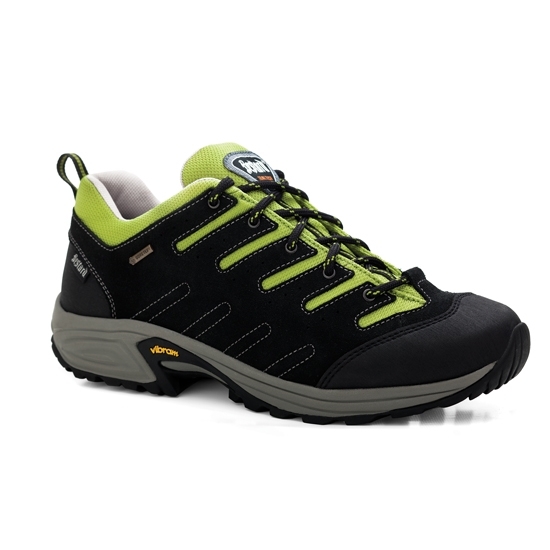 It is complemented by the Vibram® Sky Running + Eva sole that provides perfect grip and protection. 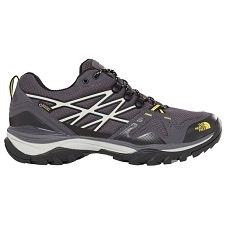 Silk and water-repellent mesh / Synthetic rubber. 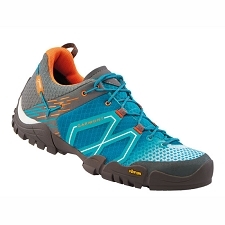 Bestflex 1 Inner sole, super flexible. 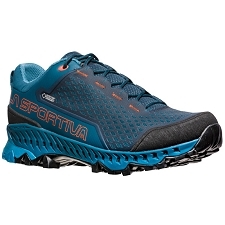 Vibram® sole; Sky Running + Eva. 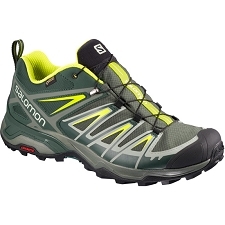 Approximate weight 770 g. (size 42).